BAD SONS Beer Company believes in giving back to our community and is proud to support many local organizations, charities and charitable events. We host fundraising events, donate beer to charities and nonprofit organizations, and keep a dedicated charity tap line open in our brewery as a way to crowd fund donations to amazing local causes. Please contact us if your charity or nonprofit organization wants to learn more about BAD SONS doing GOOD THING. 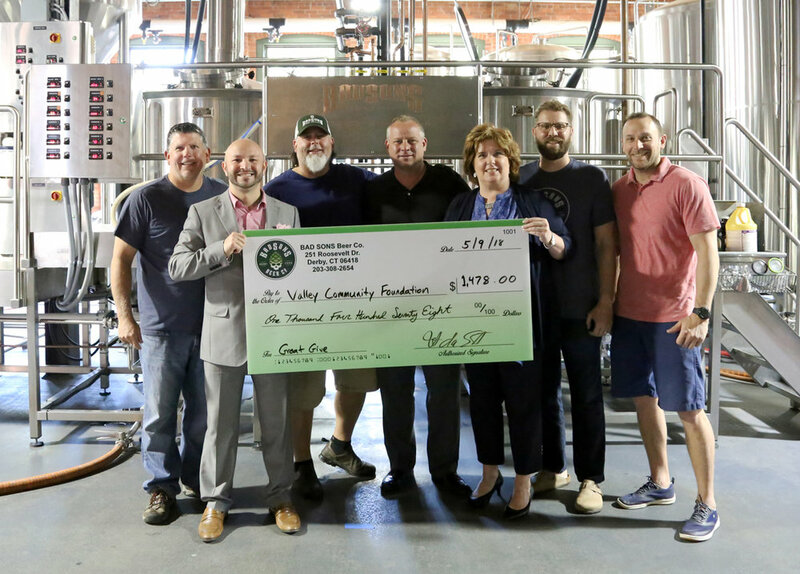 We donate $1 from every beer purchased from our rotating tap line in our taproom directly to local charities throughout the Valley.